Starblast slot (Play'n GO): expert slot review & find casinos to play. The Starblast video slot from Play’n GO can be played from 24 April 2019. So some information may be missing in this article. We will update this as soon as possible. Everyone knows the Starburst slot from NetEnt. Play’n GO is now trying to outdo it with the Starblast video slot and we are of course curious if this will work out. It is also the fourth Play’n GO slot that we are going to review this week. We reviewed the Rise of Dead slot, Cash Vandal slot and the Golden Colts slot in the same week. 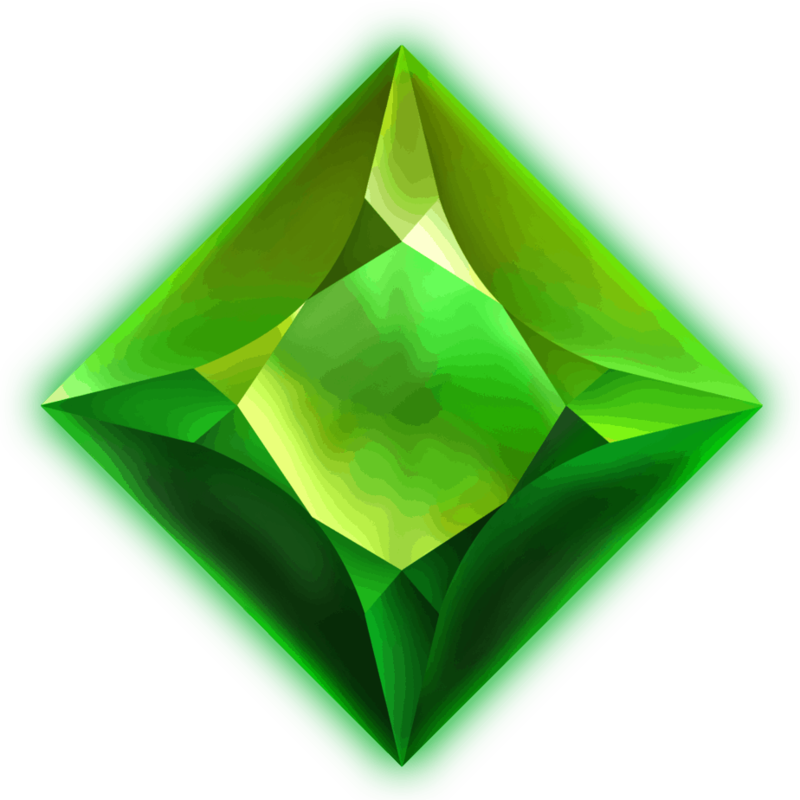 Given that the Starburst slot of NetEnt is one of the most played online video slots at the time of writing, we felt it was a long time before a competitor made an attempt to make a better slot. In this article we tell you all about the Starblast slot machine from Play’n GO that can be played at almost every Play’n GO Casino from 24 April 2019. At the bottom of this article you will also find our top online casinos with Play’n GO software. How does the Starblast video slot work? The Starblast slot machine is played on a field of five reels, three rows and has 10 paylines. The ‘Win-both-Ways‘ mechanism is used, allowing a winning combination from left to right and from right to left. The game is responsive so that it can be played on any device from £/$/€ 0.10 up to £/$/€ 100 per spin. 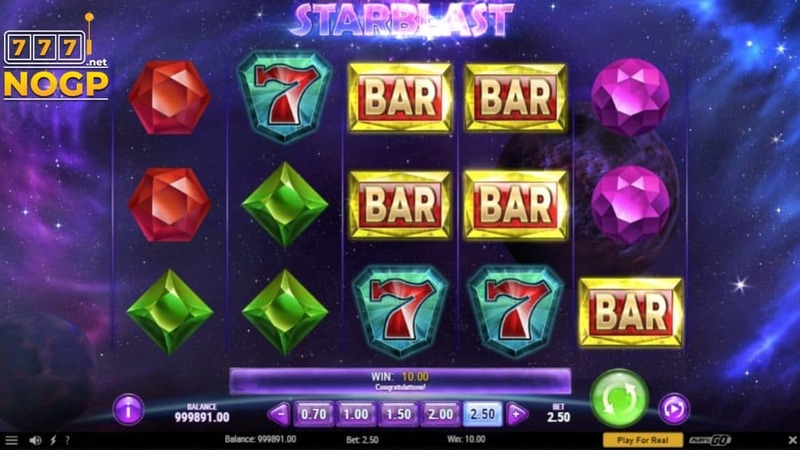 The Starblast video slot will be delivered at most online casinos with a payout percentage of 96.6 percent. As is often the case with Play’n GO slots, the percentage can be reduced by the online casinos themselves to 94.5 percent. Just like the Starburst slot machine from NetEnt, the Starblast slot machine from Play’n GO is a very simple slot with only a Wild Re-spin feature including multipliers. How this works will be explained below. Basically the feature works exactly the same as with the Starburst slot. The only difference is that the Wild symbols now also give a multiplier. Again, the Wild symbols can only appear on the middle three reels. 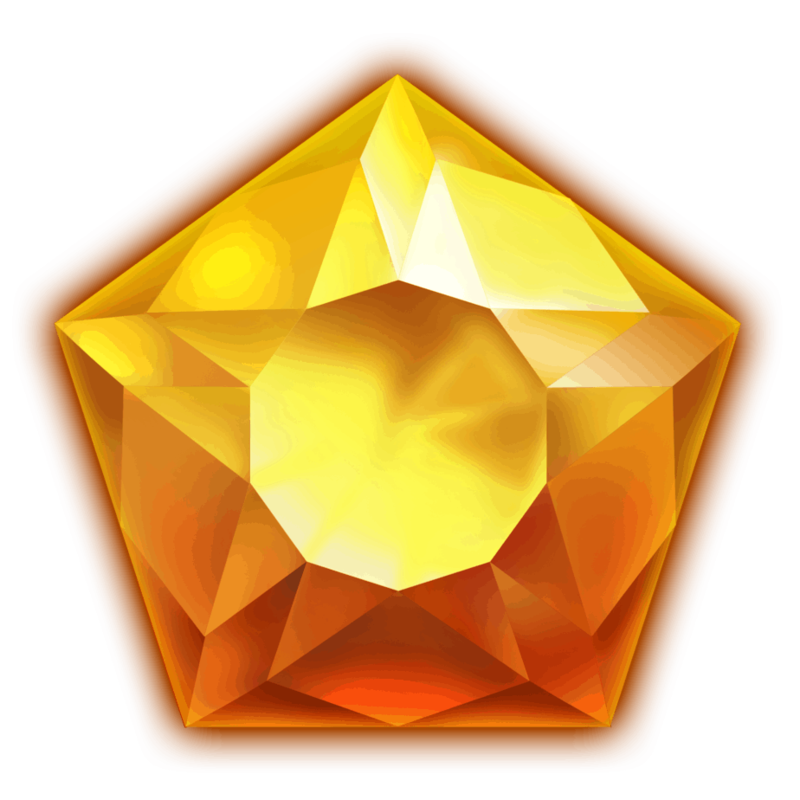 When this succeeds, the Wild symbol will spread over the entire reel, after which a free Re-spin will be awarded where the Wild symbols will stay in place. 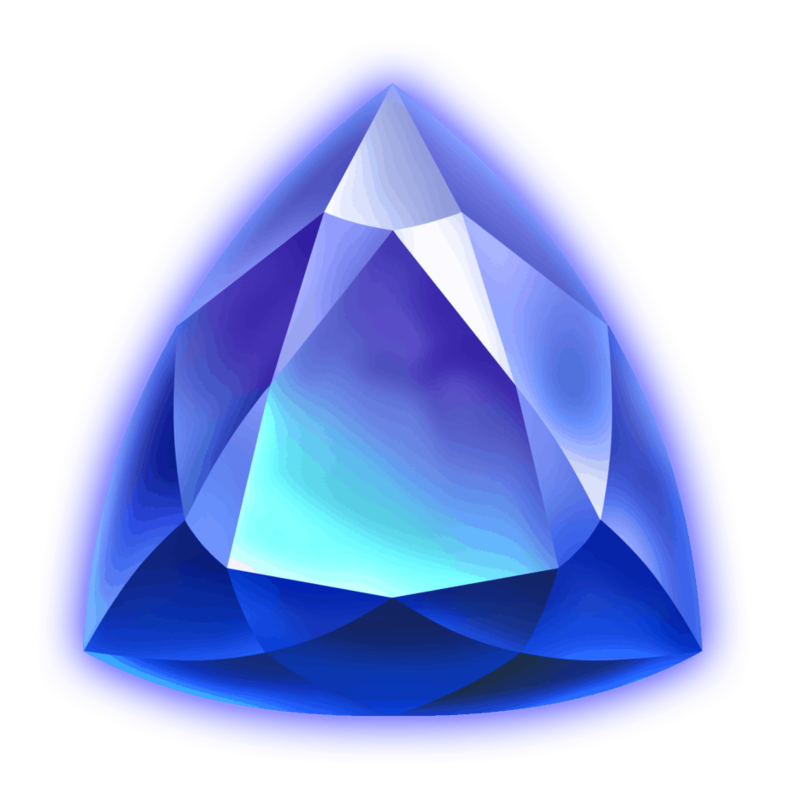 When the player again lands a Wild symbol during the Re-spin, the same thing happens and the new and previously landed Wild symbols will stay in place and a free Re-spin will be activated again. 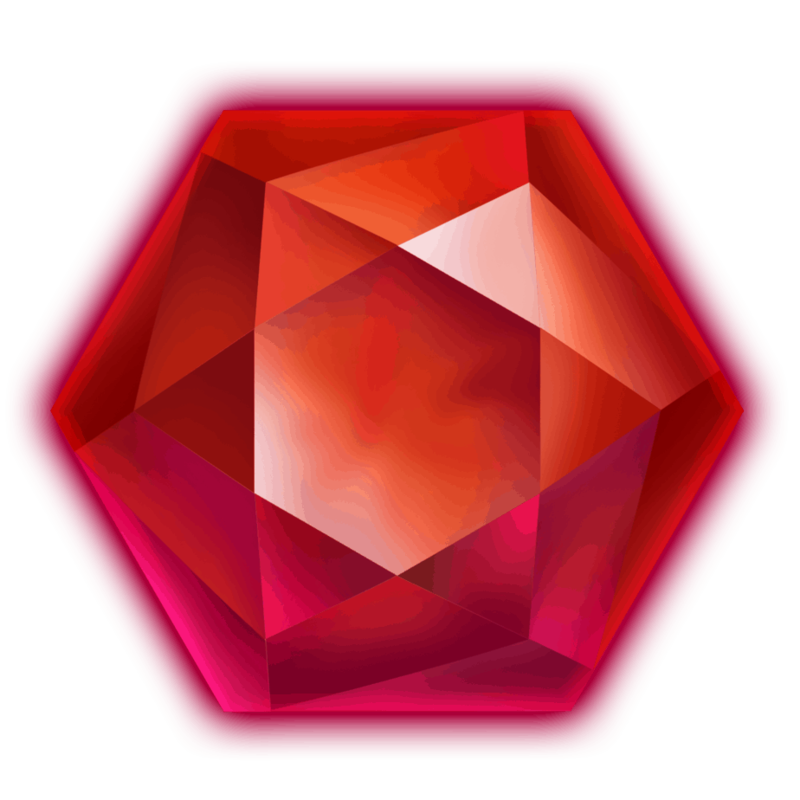 The Wild symbols can also give a multiplier up to nine times. This allows you to win your bet up to 4000 times. Symbols and symbol value of the Starblast slot. 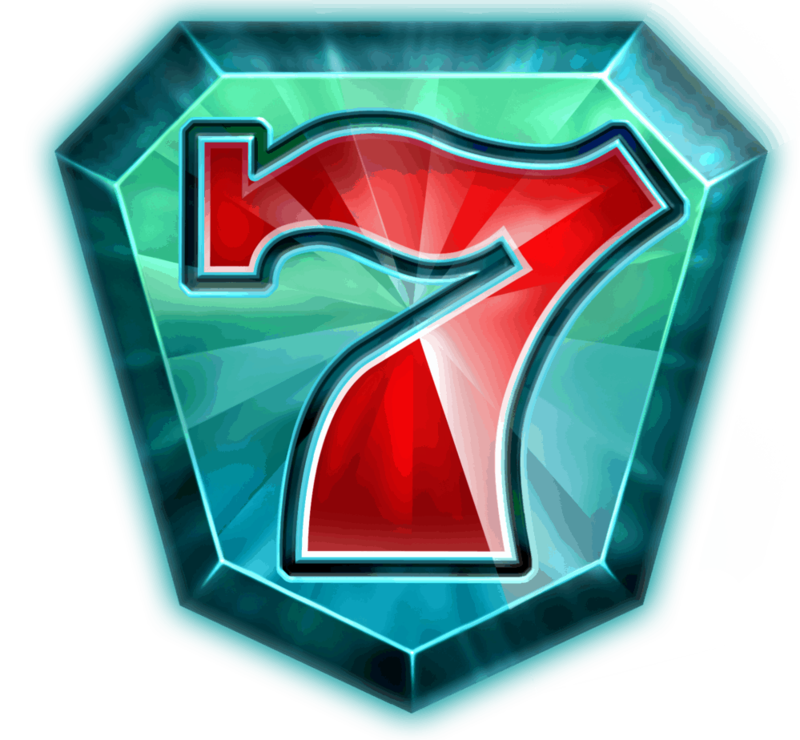 Besides the Wild symbol, the Starblast slot machine has seven regular symbols consisting of bars, sevens and purple, green, blue, red and yellow gems. What the symbols look like and what the values of these are can be seen in the table below. Coins won are multiplied by the amount of coins staked per line. The Play’n GO team has not been really creative. They have made a copy of NetEnt’s Starburst slot and have not even bothered when coming up with a name. The multipliers are an added value and we hope for Play’n GO that they have discussed this with NetEnt before they actually launch this slot. It is clear to everyone that Play’n GO was not really creative at the slots we have reviewed lately, but to make an exact copy of a popular slot of a competitor even surpasses us. Having said that, we must honestly admit that it is a nice slot to play. Creativity -2 stars. 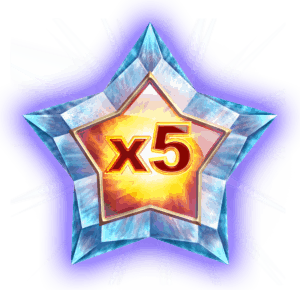 That’s why the Starblast slot machine gets 3 out of 5 stars. Play the Starblast video slot. 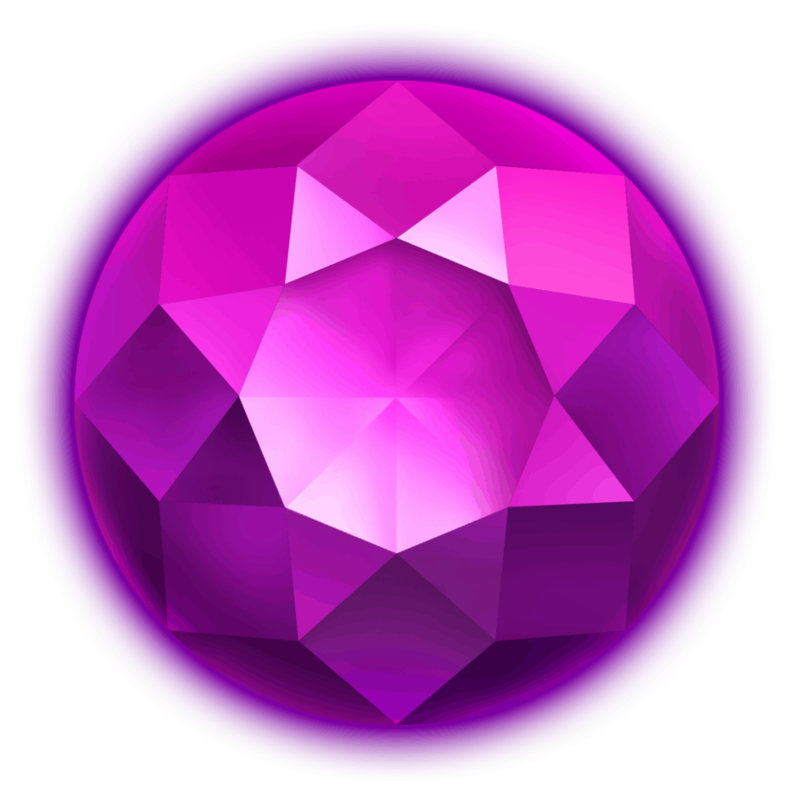 As always, you will also find our top accredited Play’n GO Casinos below where you can play the Starblast video slot. Our preference goes to Mr Play Casino, LeoVegas Casino, Rizk, Guts or Casumo Casino. 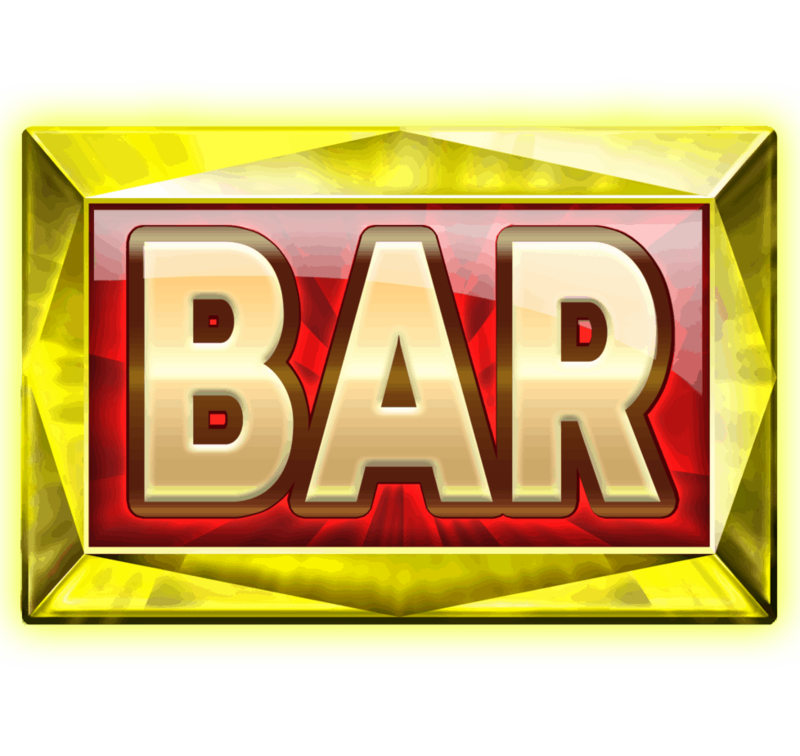 Here you have a wide range of online video slots and you can enjoy a nice welcome bonus when you register as a new player.